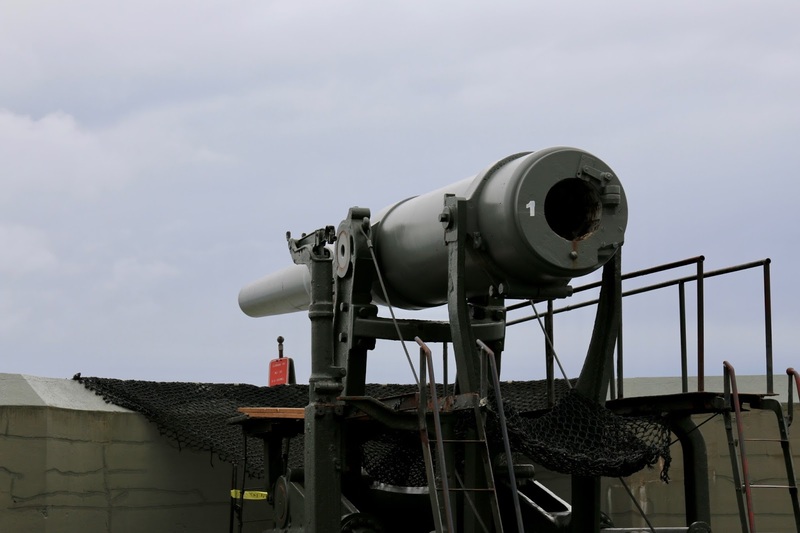 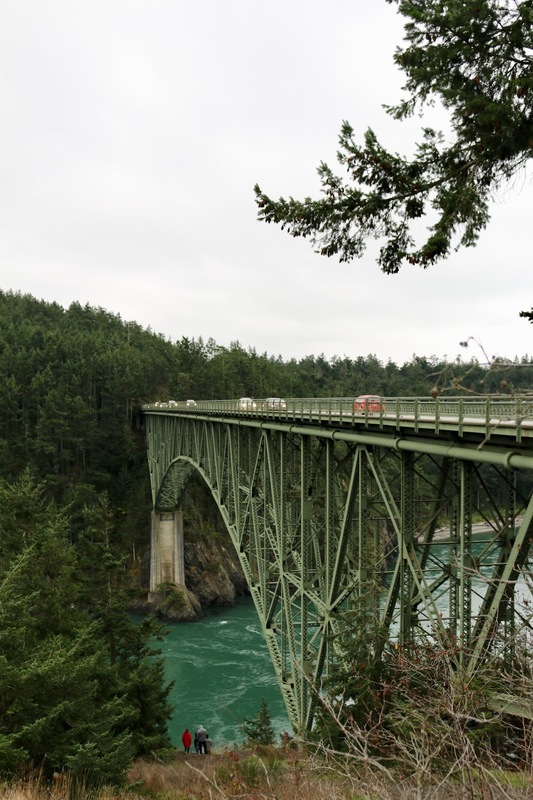 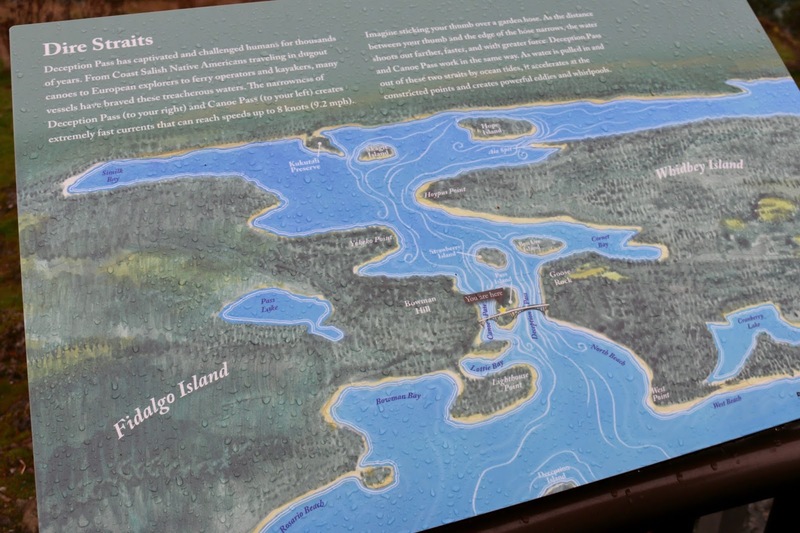 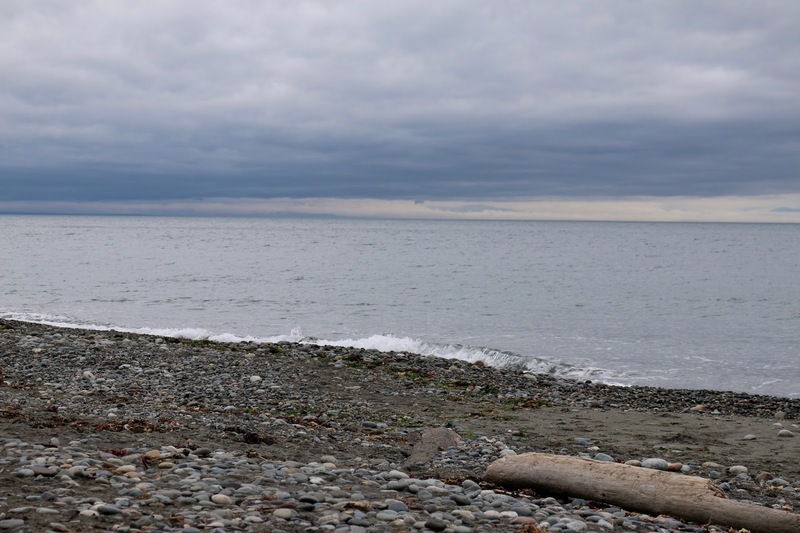 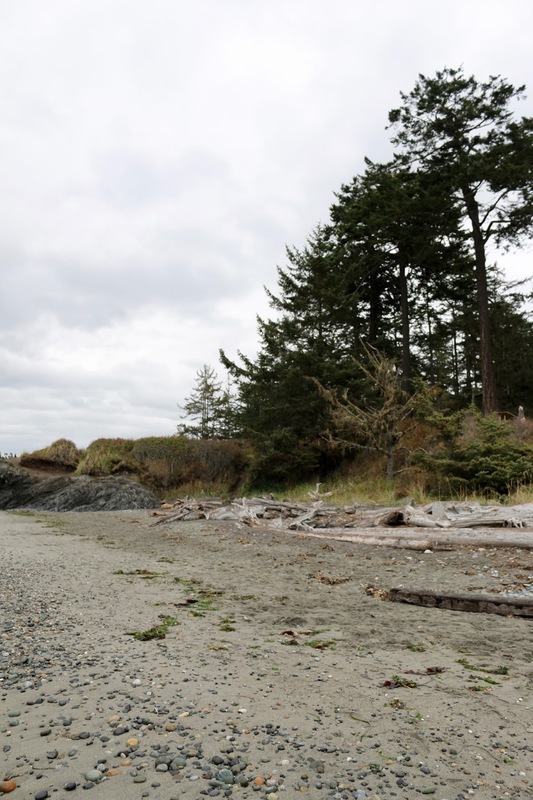 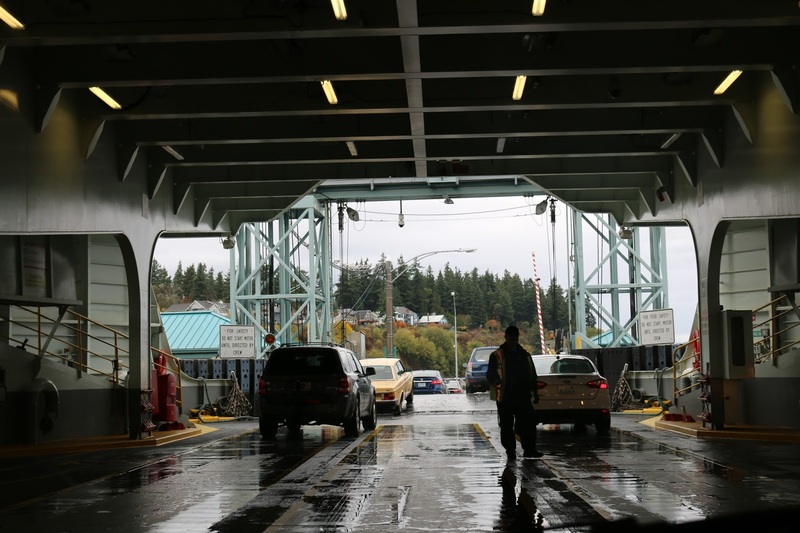 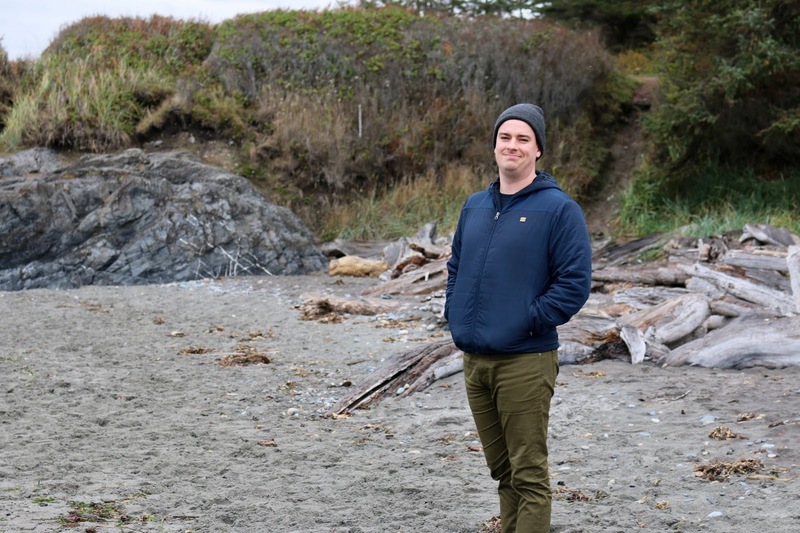 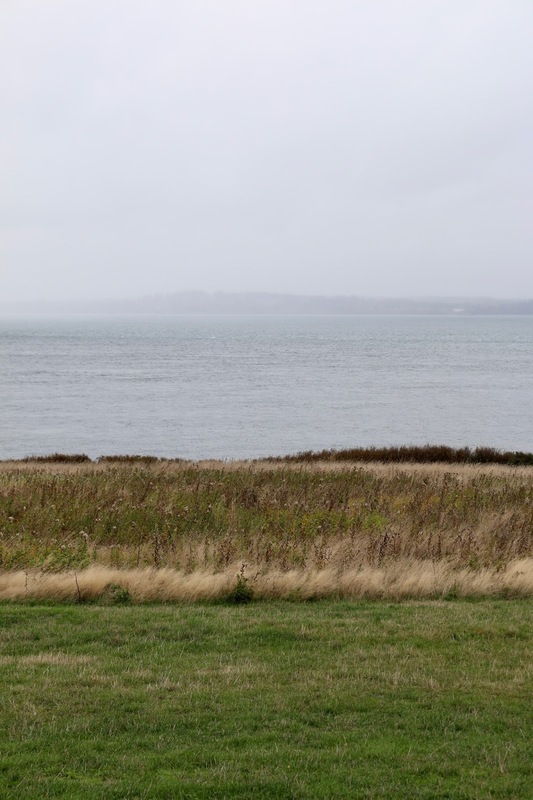 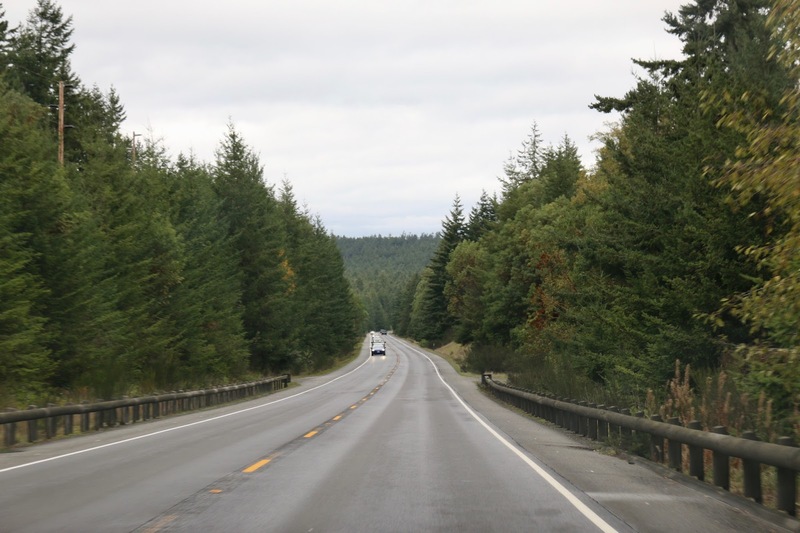 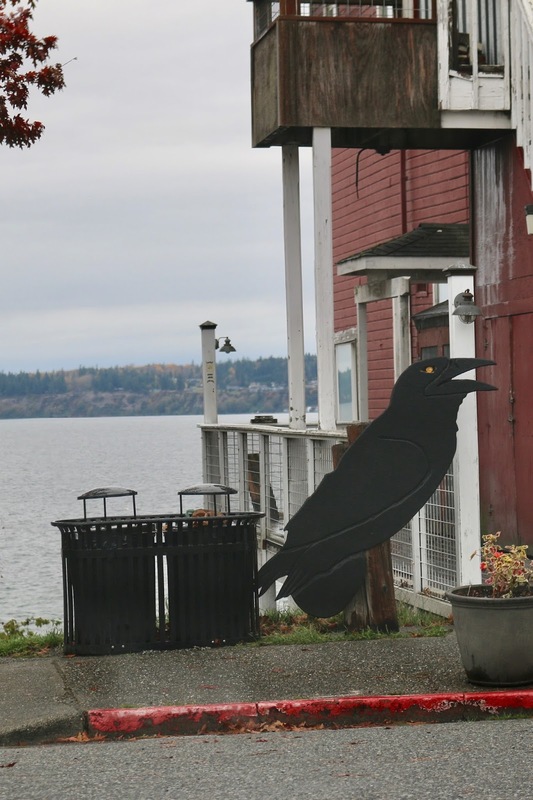 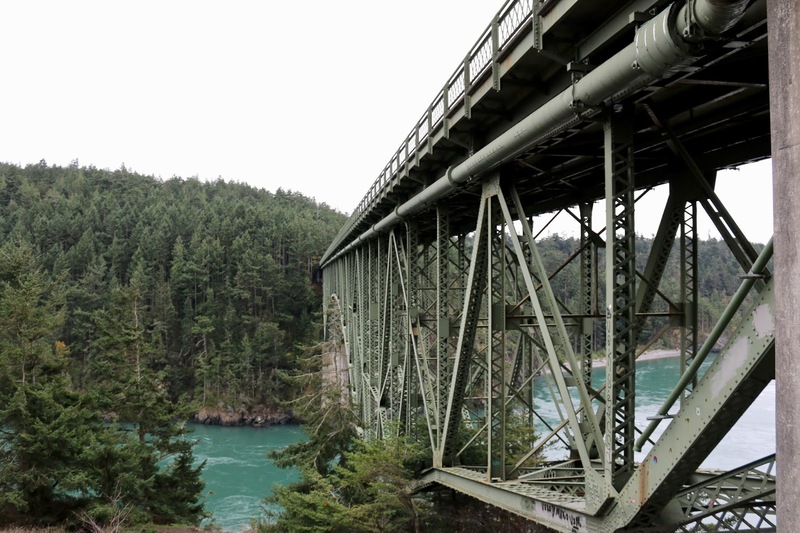 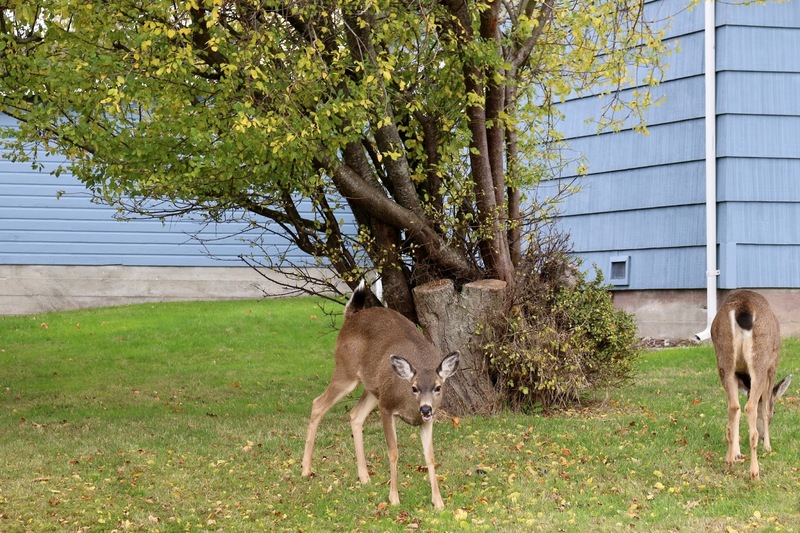 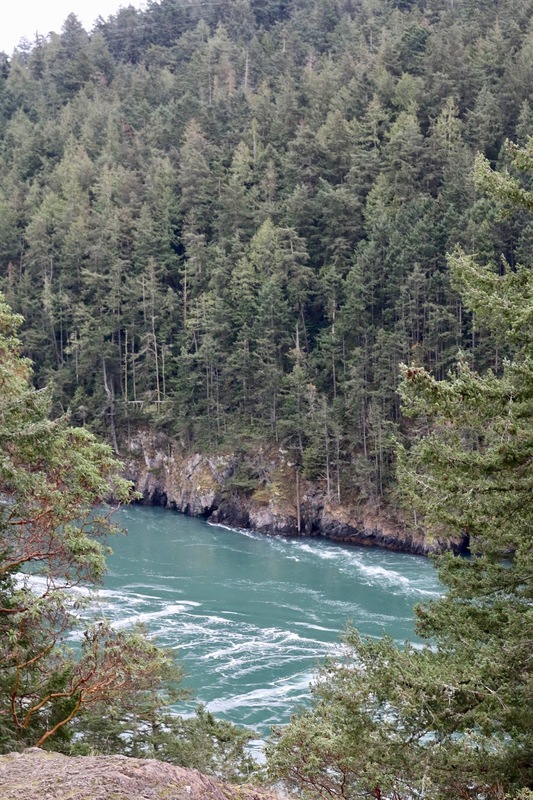 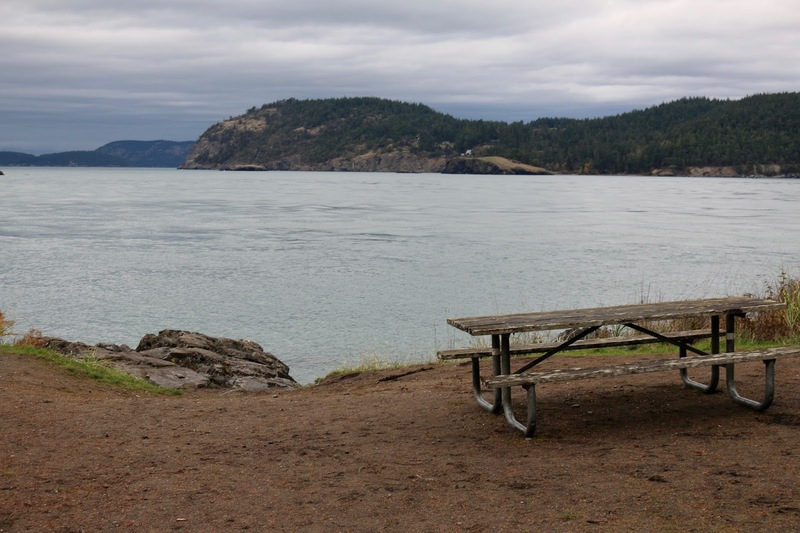 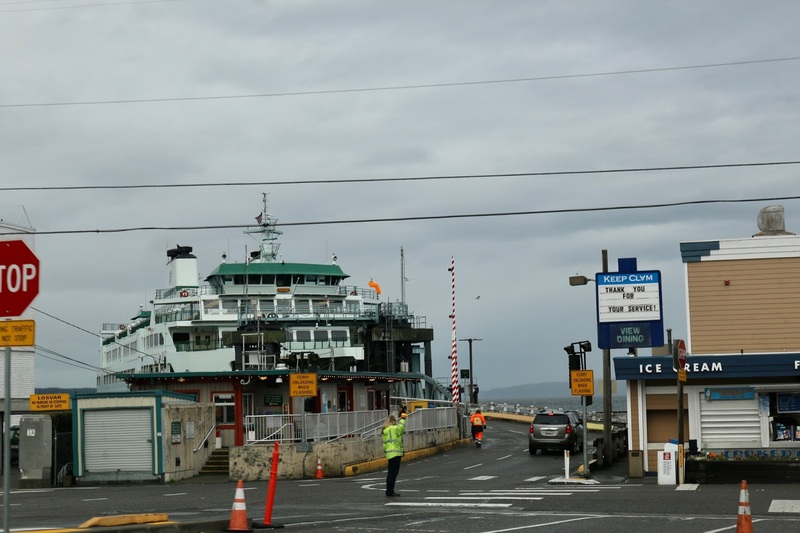 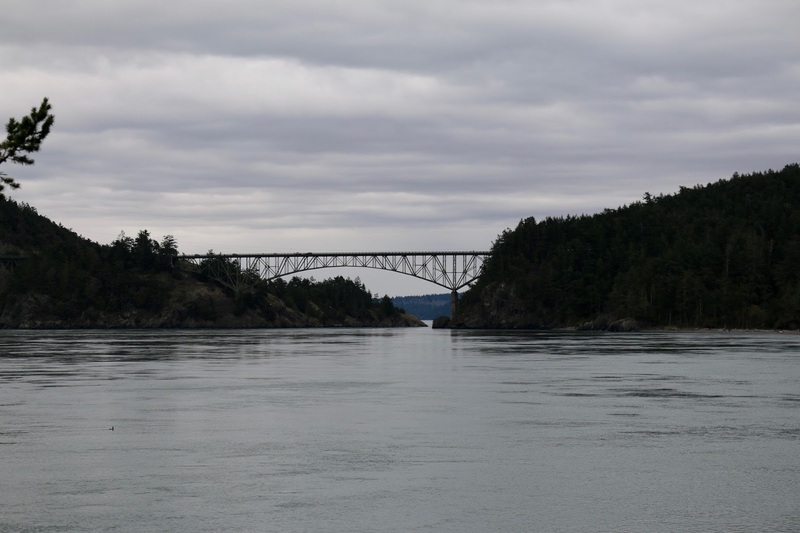 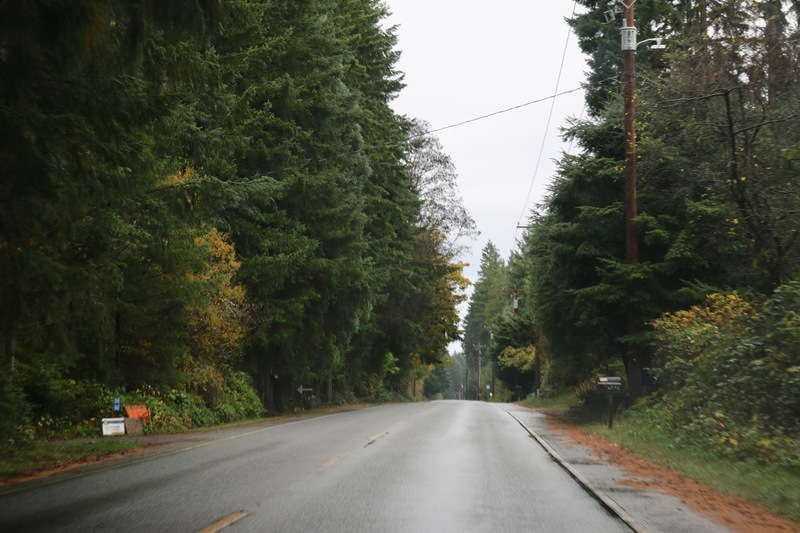 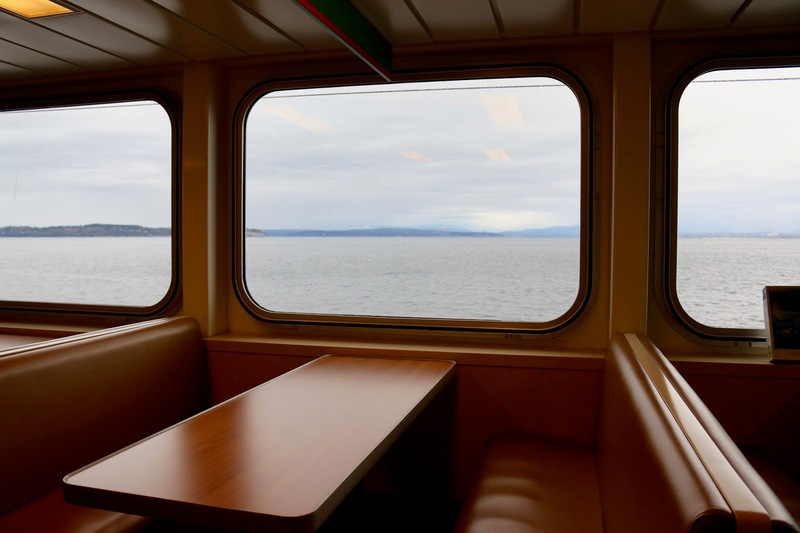 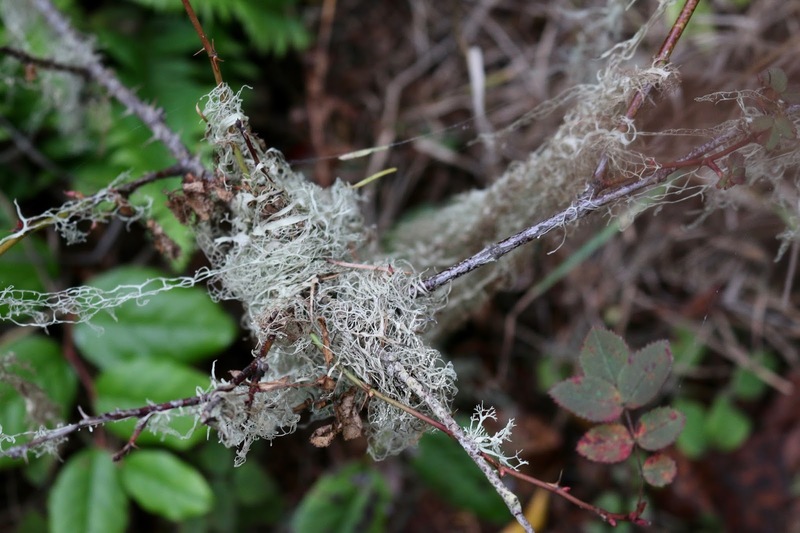 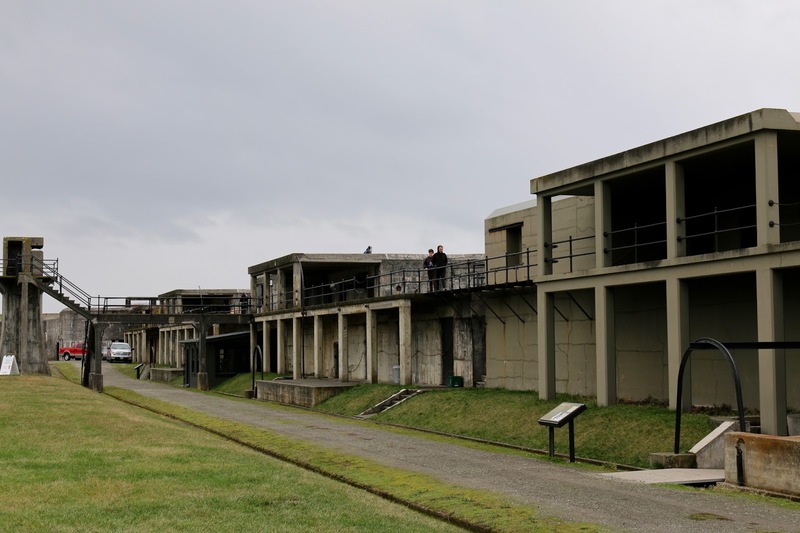 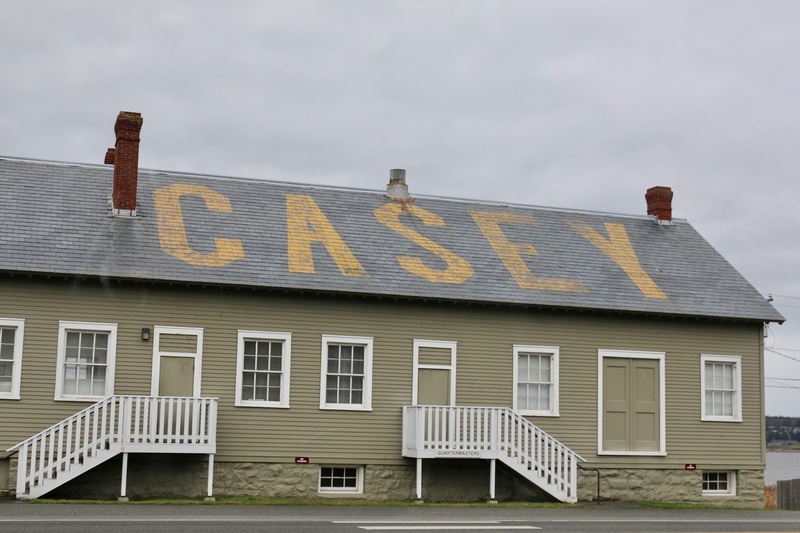 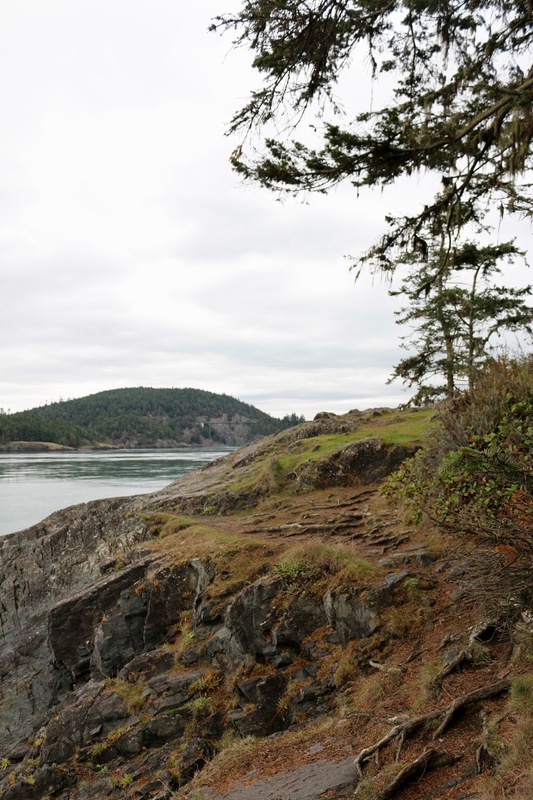 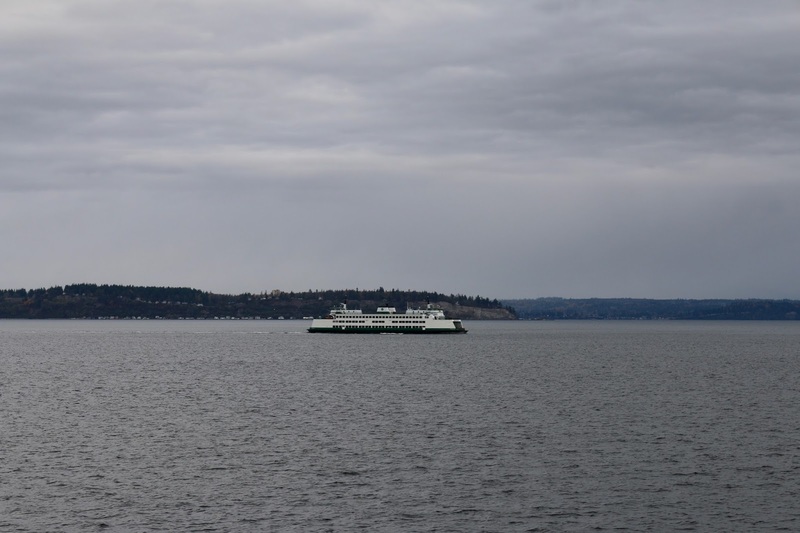 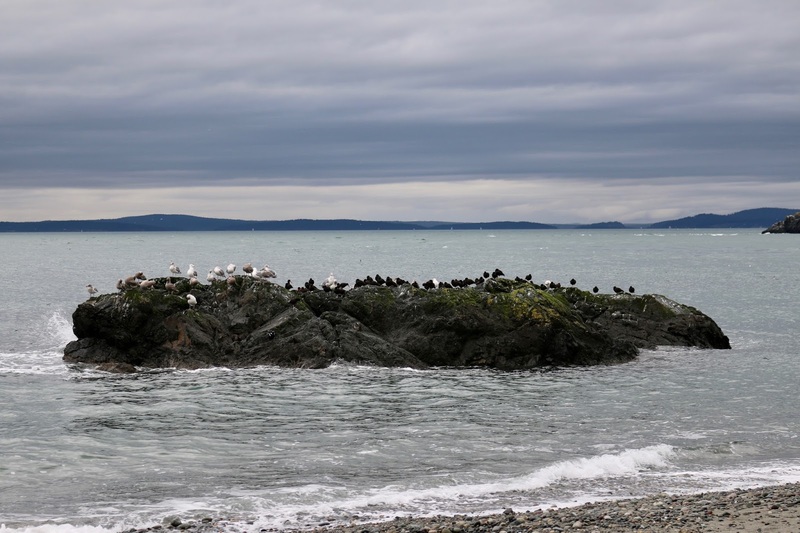 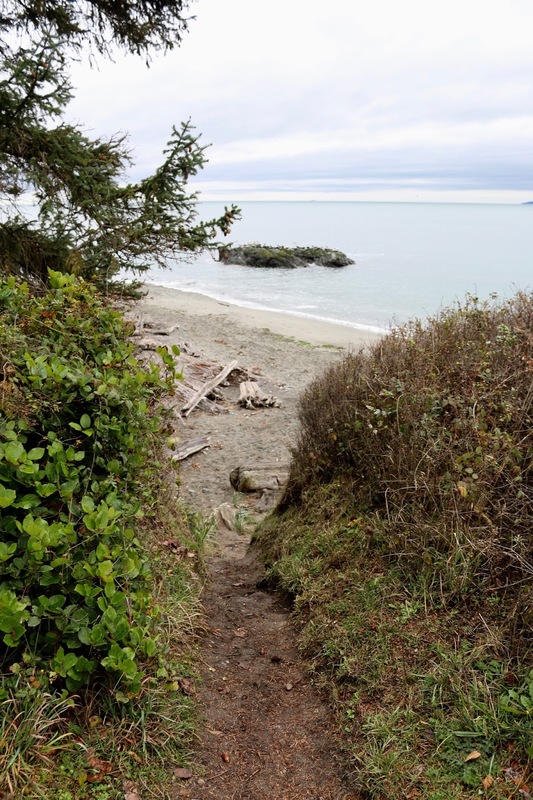 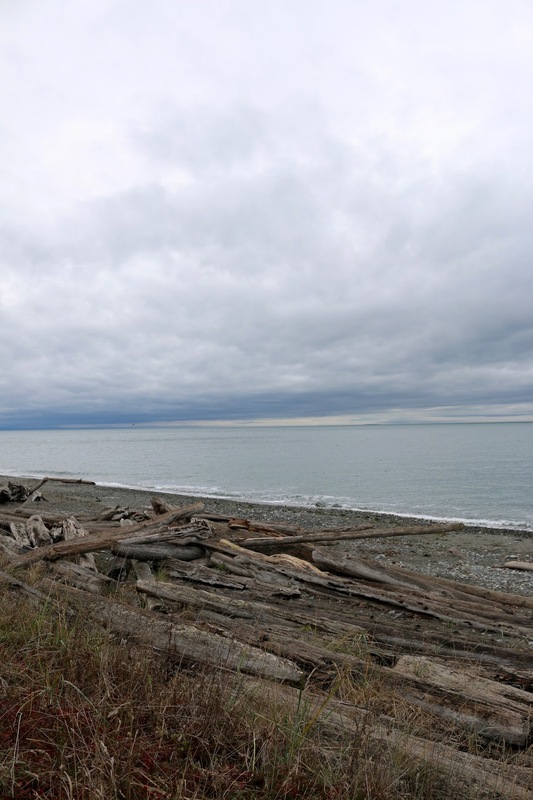 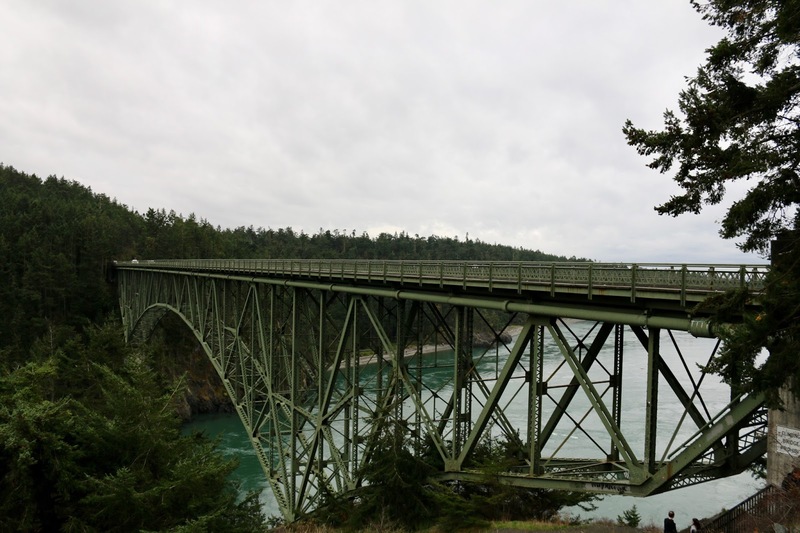 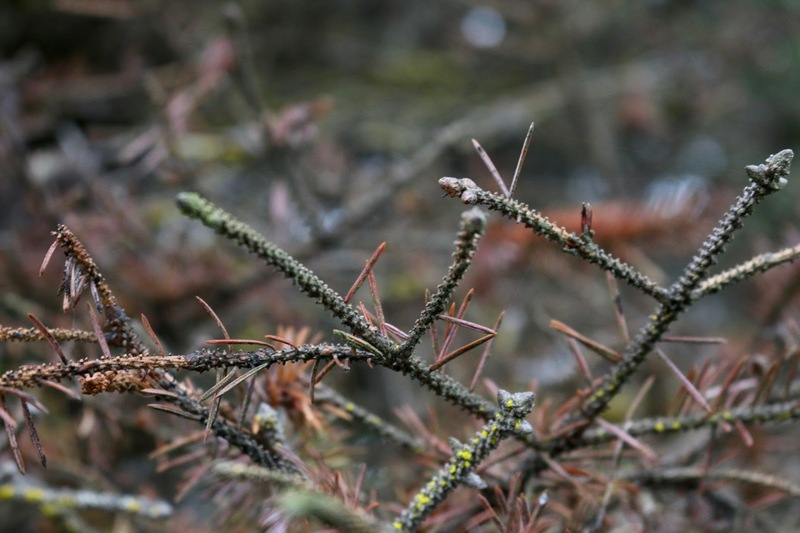 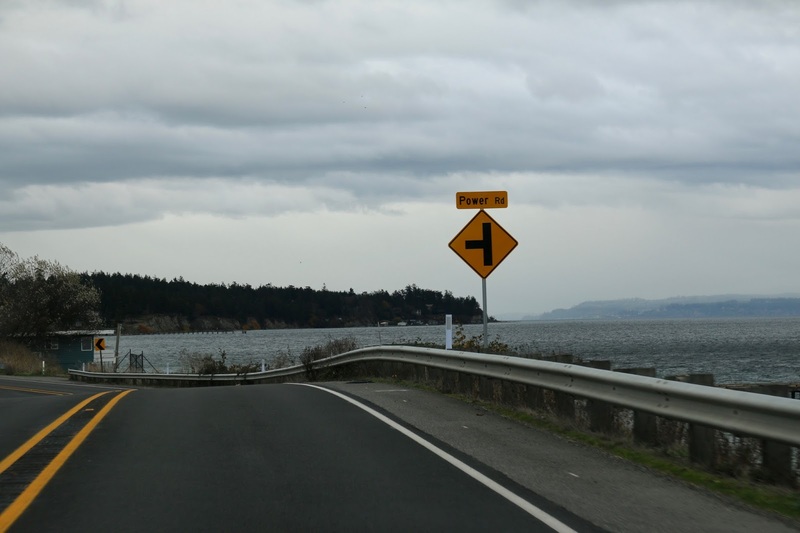 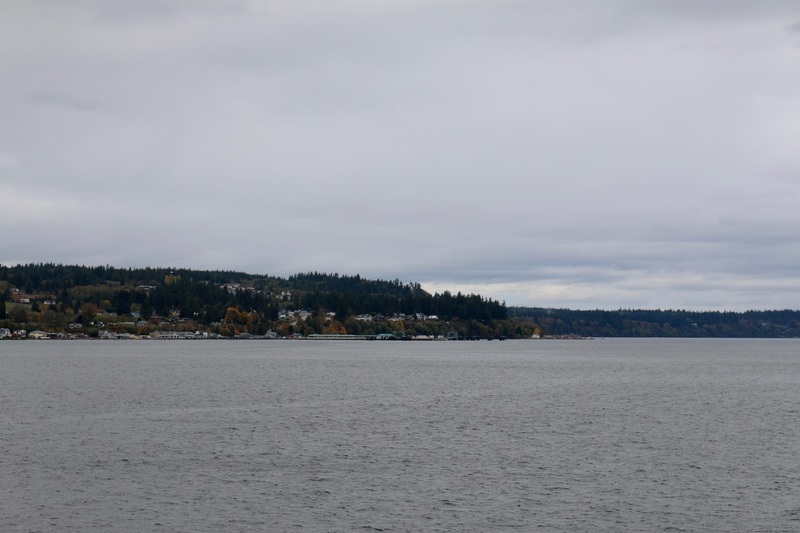 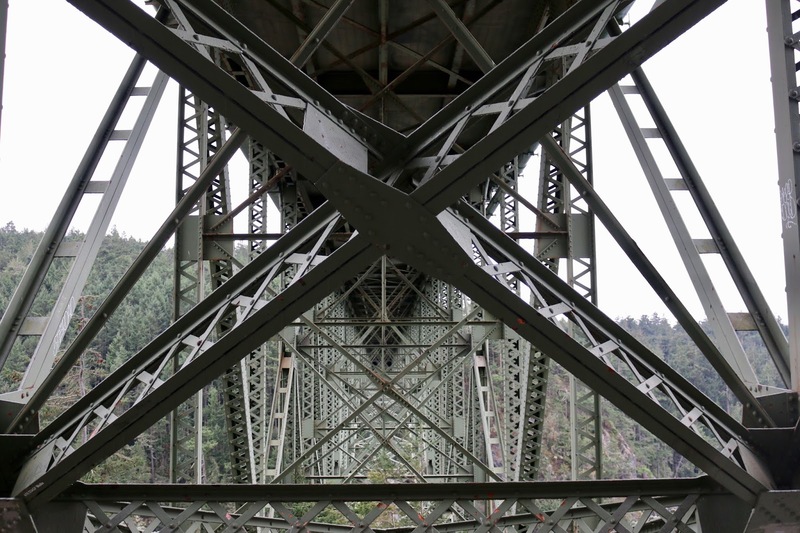 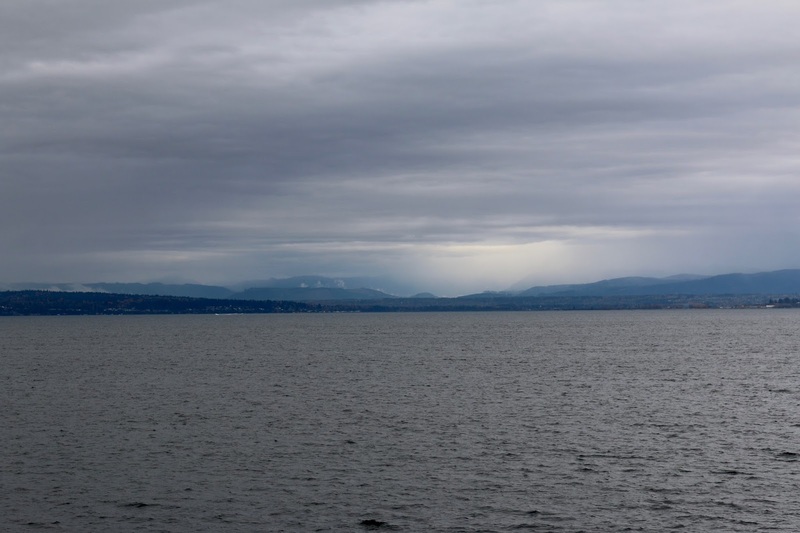 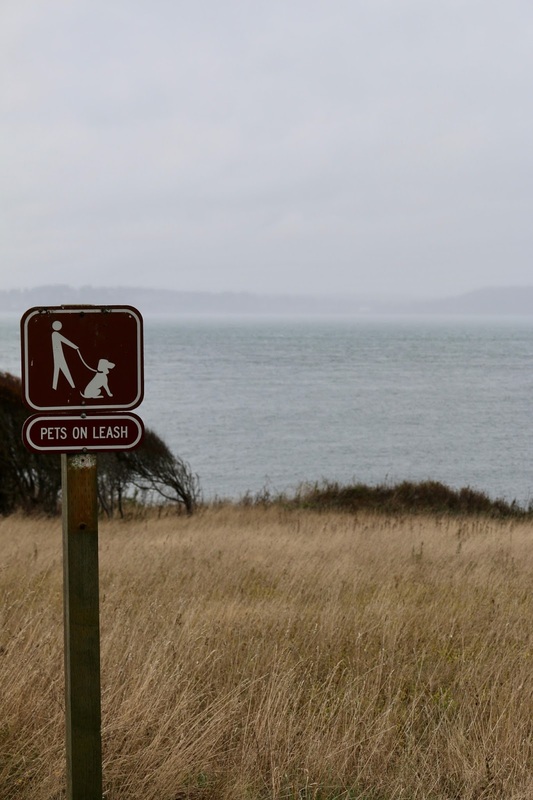 Last November we took a day trip to Whidbey Island. 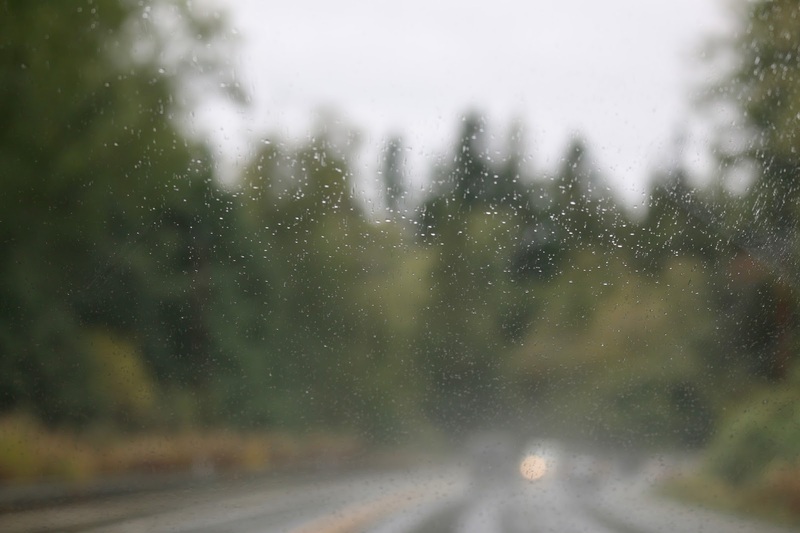 It was a rainy day but since we spent most of it driving it didn’t bother us too much, plus rain seemed to stop for us when we did happen to leave the car for a quick walk somewhere. 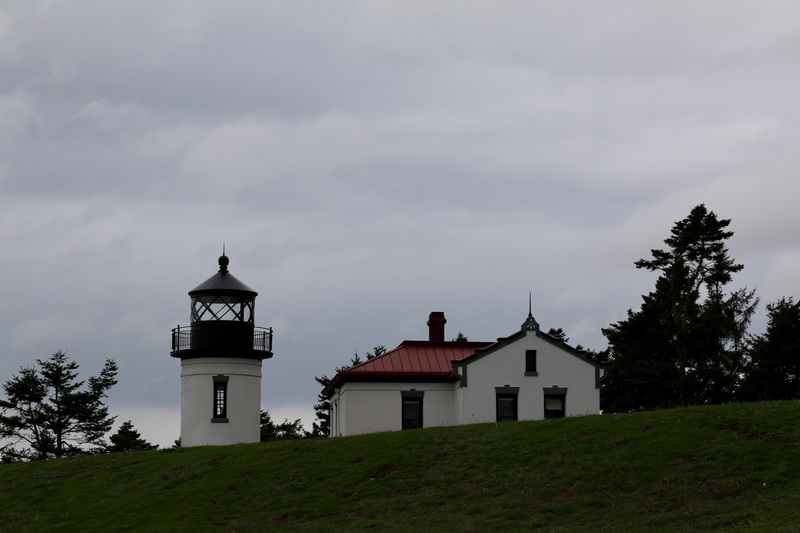 We took the ferry at Mukilto (right by where we got married) and drove north, stopping at Fort Casey, Christopher’s on Whidbey, Deception Pass State Park, and the Deception Pass Bridge. 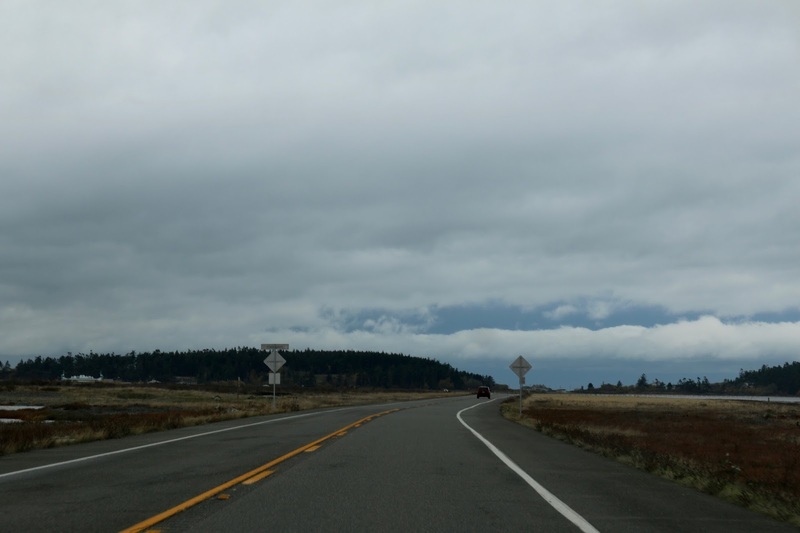 The scenery up there is so beautiful and the trip is a great day trip from Seattle at any time of the year.